Stanford Advanced Materials (SAM) is a trusted supplier and manufacturer of high quality praseodymium metal for a wide range of industrial uses. Praseodymium compounds are also available upon request. Praseodymium Metal, is used as high-strength alloying agent in the Magnesium used in parts of aircraft engines. It is an important alloying agent in Neodymium-Iron-Boron magnets. 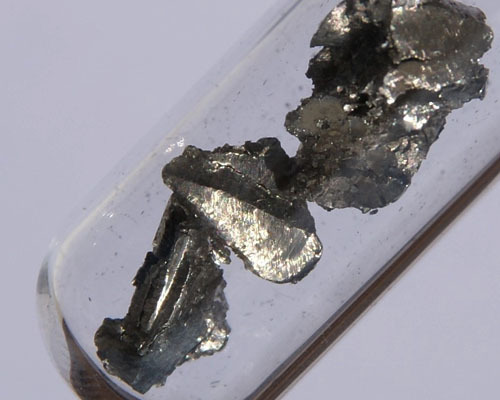 Praseodymium is used to create high-power magnets notable for their strength and durability. It also used in lighters, torch strikers, 'flint and steel' fire starters, etc. 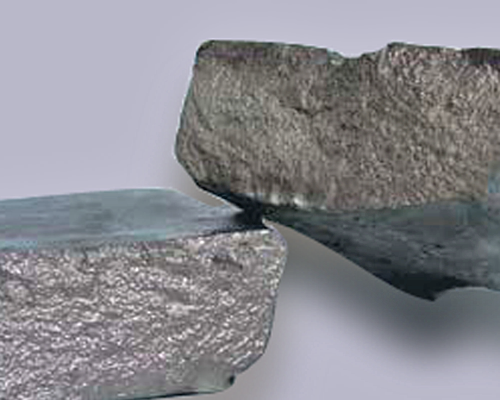 Praseodymium Metal can be further processed to various shapes of ingots, pieces, wires, foils, slabs, rods, discs and powder. We also supply Praseodymium foil, rod and other forms upon request. • Praseodymium is used in goggles to protect the eyes of welders. • Praseodymium, combined with neodymium, is used to create high-power magnets due to its strength and durability. • When alloyed with magnesium, praseodymium creates a high strength metal used in aircraft engines. • Praseodymium is also used to color cubic zirconia yellow-green, to simulate the mineral peridot. 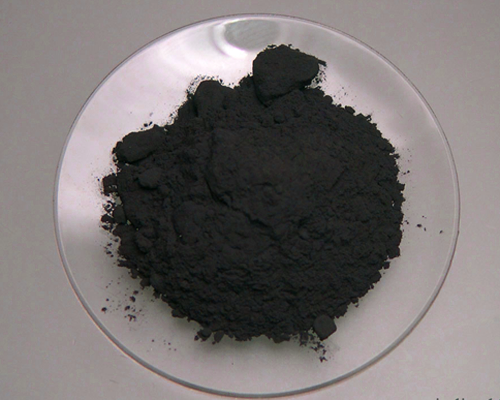 • Praseodymium oxide can be used as oxidation catalysts. Our praseodymium metals are carefully handled to minimize damage during storage and transportation and to preserve the quality of our product in its original condition.